We are proud of our diverse and vibrant international community. #OneWorldOneChester is all about students celebrating their heritage and individuality. 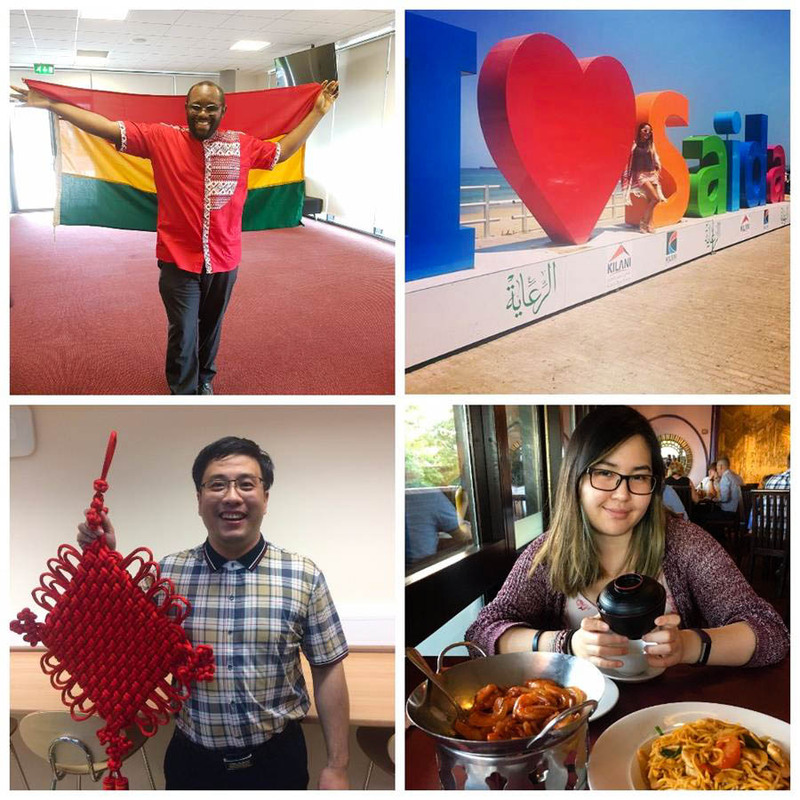 To celebrate the diversity of our international students, we asked the University of Chester’s international community to send us their #OneWorldOneChester pictures. These pictures include the student with something that represents their country of origin. This could be a national flag, clothing, national emblems- pretty much anything! To get involved, send your pictures to international@chester.ac.uk. The person with the best picture will win a £50 Amazon voucher so be creative! To take a look at entries received so far, check out our social media channels below.